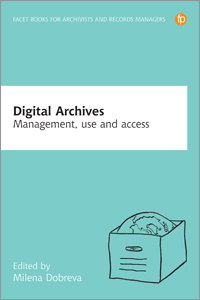 Dr. Milena Dobreva is an Associate Professor at UCL Qatar where she is coordinating the MA in Library and Information Studies leading the introduction of four pathways in the program including a specialization on Archives, Records and Data Management. Previously she served as a Head of the Department of Library Information and Archive Sciences at the University of Malta spearheading the redesign and expansion of the departmental portfolio, and as the Founding Head of the first Digitization Center in Bulgaria where she was also a member on the Executive Board of the National Commission of UNESCO. 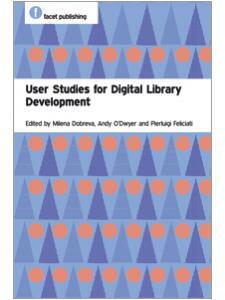 Milena is a member of the editorial board of the IFLA Journal, and of the International Journal on Digital Libraries (IJDL) and is the co-editor of User Studies for Digital Library Development (Facet, 2012).